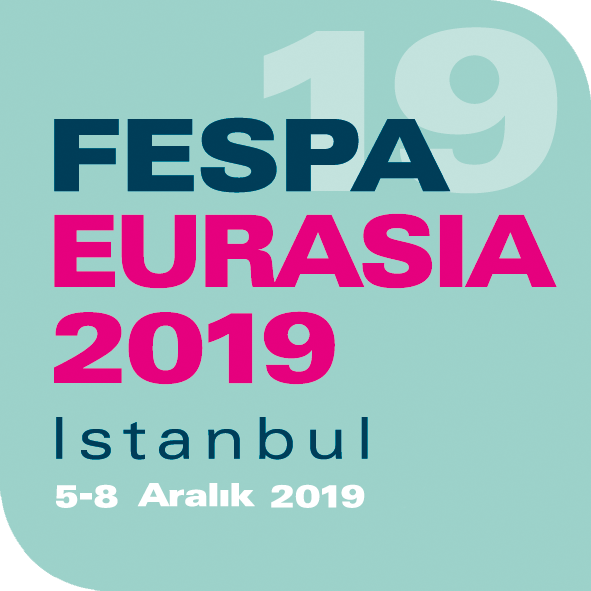 FESPA offers even more ways to help you achieve your business goals and really stand out from your competitors. Whether you are looking for to be recognised as a thought-leader, want to build up awareness of your brand, or are launching a new product then the team are here to help. With a choice of sponsorship opportunities available, there is something to suit every business goal and we will work with you to offer unique, tailor-made packages that bring you additional success.